Kentucky Fried Pixels 2018 is almost over, and we are working hard to get Carkour ready for our Early Access Release! We're focusing on our play testing feedback, and ensuring the game play is as smooth as possible for everyone looking to get in early. We've resolved one of our biggest control bugs, and now panning the camera is MUCH MUCH smoother when dragging a tool. No more crazy camera jumps all the way across the level! 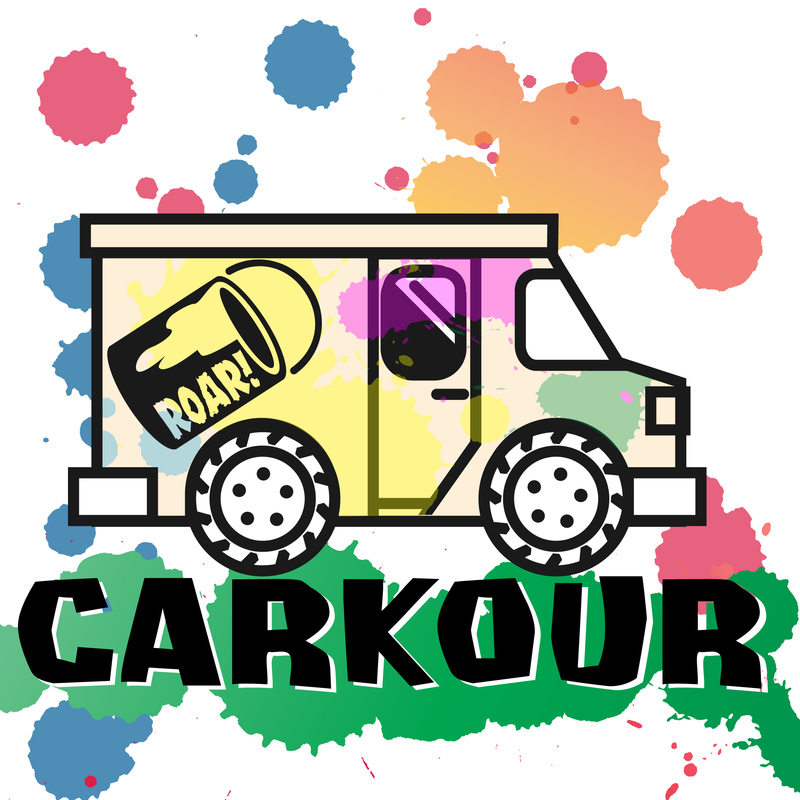 You may have also noticed, we've decided to officially shorten the games name to just: Carkour. The original idea for "Cool Carkour" was to invoke the feeling and playfulness of all those early internet flash games we spent hours playing in our impressionable years. In practice though, the "Cool" part just felt really...UNcool when we'd pitch the game to new players. So the title is simply Carkour now, but we know the game is still plenty "cool." We'll be delaying some of the additional features (mod shop, splat cash, mobile IAPs) until after the initial release so we can focus on polishing up any rough edges that may have cropped up along the way. We'll have lots of fun levels, with smooth controls ready to go for all you Kentucky Fried Pixels early access players!